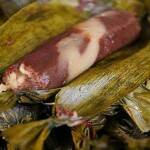 Gulaman, the local gelatin made from seaweeds, is usually sold in long dried bars of red, green, or clear, unflavoured. Rinsegulaman in cold water. Drain and shredgulaman to pieces. Bring 3 cups water and 1/2 cup sugar to a boil. 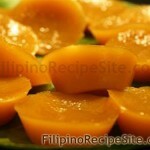 Add shredded gulaman and stir until dissolved. Strain gelatin mixture through a fine sieve into a shallow dish to remove impurities, if any. 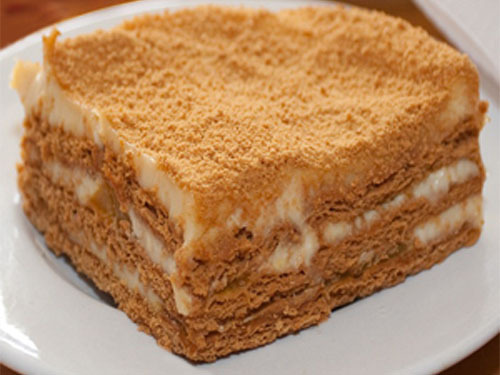 Several layers of cheese cloth may also be used to strain the gelatin mixture. Chill mixture in the refrigerator until set. 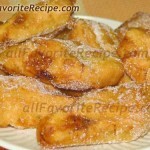 Sprinkle some toasted pinipig on top just before serving so pinipig won’t get soggy. 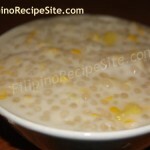 Or add a tablespoon of cooked sago (tapioca) to each glass instead of toasted pinipig.